The Island Inn, the famed resort island of Martha’s Vineyard, amidst acres of manicured lawns with the most spectacular views of Nantucket Sound, just steps from the historic communities of Oak Bluffs and Edgartown…here is where you’ll find the Island Inn. 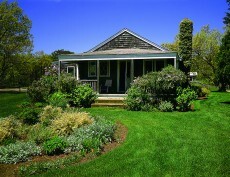 Make your travel plans now to visit The Island Inn, a family condominium resort on seven beautifully landscaped acres overlooking Nantucket Sound, and nestled between Oak Bluffs and Edgartown, and adjacent to Farm Neck Golf Club. 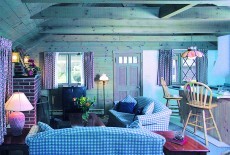 You will find a variety of sizes and types of accommodations at The Island Inn to suit your family’s needs. All rooms and suites offer cooking facilities, color-cable TV and phones. Daily maid service will help to make this visit a peaceful, relaxing experience for everyone in your family. Indulge yourself in one of the lovely rooms and in our supremely relaxing and beautiful environment. We have a luscious selection of rooms to savor during your stay. Most rooms come with full working kitchens, private baths, air conditioning and heat, cable TV, telephone and daily maid service.